Tartan Fairytales : The Movie Tag! Obviously yet another tag! I remember this tag floating around about a year ago and I have recently seen it popping up around blogs again. I love movies and I have an extreme amount of DVDs. So here are my answers! This is pretty hard for me as there is so so many that I love. 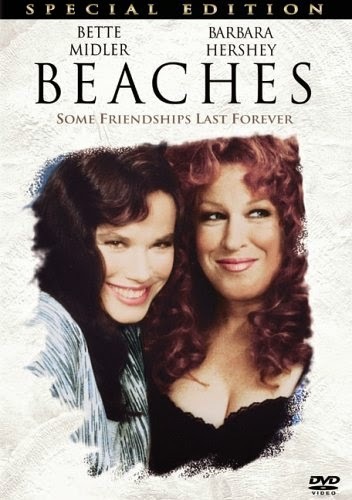 However it has to be 'Beaches' with Bette Midler and Barbara Hershey. I can't really describe how much I love it. It just makes me insanely happy (and extremely sad) but I love the story about true friendship which is so hard to find. Without a doubt it has to be when Bette Midler is singing the 'Otto Titsling' song. Soooo funny. Actors: ADAM SANDLER DUHHH. Leonardo DiCaprio, Will Smith, Tom Hanks, Martin Freeman, Ashton Kutcher (mainly for how funny he is in Cheaper By The Dozen), Steve Martin, Christopher Walken, Jim Parsons, Johnny Depp, Tom Hardy.. I could really go on forever. Actress: Bette Midler, Ellen DeGeneres, Natalie Portman, Meryl Streep, Mila Kunis, Drew Barrymore, Rachel McAdams, Emma Stone, Sandra Bullock.. again I could go on forever! I think everyone has an actor/actress that annoys them without really having a good reason why and for me it is Matthew McConaughey. Don't get me wrong in some films he definitely is great but when I watch interviews with him I just constantly cringe. I am not to sure why! Christopher Nolan without a doubt! All the Batman films are my faves including the originals. Nolan completely regenerated the series and done an amazing job at it! 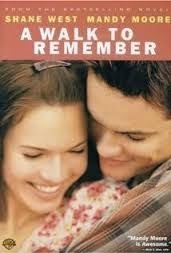 Probably would need to be 'A Walk To Remember'. Who doesn't love a Nicholas Sparks love story/tearjerker! 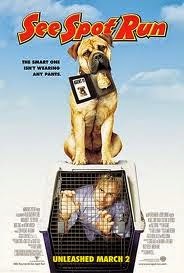 If you haven't seen this I highly recommend you do. Also Shane West is hoooooot! I probably would say 'Beaches' or 'A Walk To Remember' again but I don't want to keep repeating myself so I will go for 'The Bucket List' ughhhh so much emotion in one film! 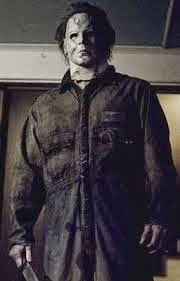 Michael Myers from Halloween. 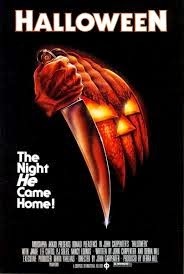 My siblings and I always used to watch 'Halloween' with our grandparents. My poor little brother was so young and used to hide under the covers that we had brought down to the living room, bless! 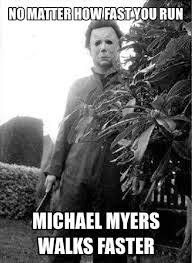 I am a true believer that horror films these days have nothing on the classics such as Halloween! Michael still terrifies me, how can he walk so fast?! Even those pictures scare me! I really REALLY love this movie called 'The Biggest Fan'. About the early 2000's band Dream Street. In the film, the band's lead singer ends up hiding in his biggest fan's house.. sounds super cringey and believe me it is! But I love it! 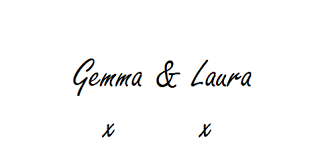 Every time I make people watch it they look at me like, 'Seriously Gemma, Seriously??'. Except for my Laura who loved it too! 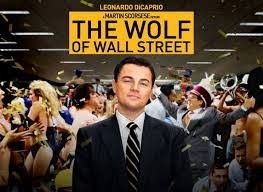 If you haven't seen or heard of this film, watch it! You won't regret it. Both the Lord of the Rings and the Harry Potter series. It is just not my kind of thing! Patricia Clarkson and Stanley Tucci as the parents in Easy A. THE BEST EVER! SPELL IT WITH YOUR PEAS! TOY STORY!! 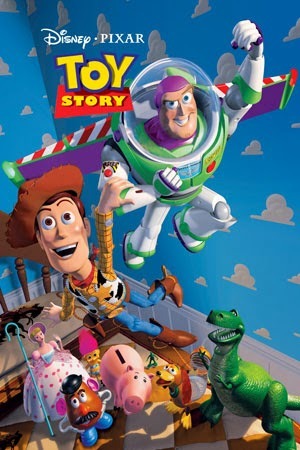 All of the Toy Story films. If you were to walk into my bedroom, you would assume the age of the owner was about 8 with all the Toy Story memorabilia around it! Also anything Pixar, Pixar is my fave and I just love everything. Actor: Channing Tatum, Dave Franco, Zac Efron and Leonardo DiCaprio. Actress: Natalie Portman, Mila Kunis, Jennifer Aniston, Vanessa Hudgens. Tom Hardy as Bane and Heath Ledger as The Joker. Both were outstanding in such different ways that I just can't pick one. The Wolf Of Wall Street. Mainly because I couldn't believe that it was someone's real life! Everything in that movie was shocking but I love it. AHHHHH I can't pick this! It would have to be a Sandman film though as they always cheer me up. Either Big Daddy or 50 First Dates. 'The Biggest Fan' for gals who just love a good chick flick! 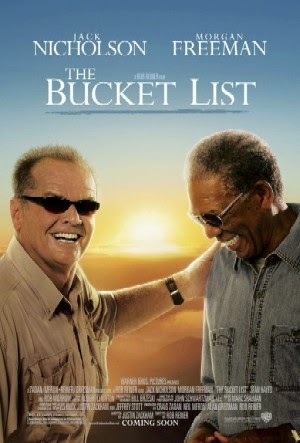 Jack Nicholson or Morgan Freeman. I feel like life would never be boring if I was married to either one of these men. Any of the 80's cult films that seem to be constantly being remade these days. Like Footloose! Why?! We have already seen the classic! Let me tell you, it better not happen with my beloved 'The Breakfast Club'. I heard a rumour that there are talks of remaking 'Forrest Gump' with Bradley Cooper as Forrest. I love Bradley Cooper but NO. Mmmm, something that would make me laugh and feel good like 'Mean Girls' or 'Clueless'. Comedy definitely. I can't pick one! Any Sandman film and also I have 21 Jump Street on constantly right now. 'See Spot Run'. I just googled this and it came out Feb 2001 so I would have been 8. I know I had definitely been to the cinema before this but this is the first one I remember. Not to sure why either. So that is my version of The Movie Tag! Do you agree with any of my answers? I tag everyone that would like to do this!